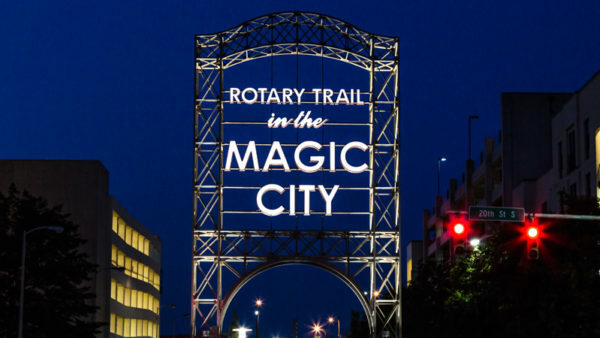 Although those furnaces have long been silenced, the Magic City remains an impressive Southern city. In fact, we’re believers that Birmingham is the South’s best kept secret. Home to Alabama’s largest employer, UAB, Birmingham’s short history has created a dense fabric of cultural amenities, corporate development, innovative research, and strong community. Ever evolving, Birmingham, Alabama has become a metropolitan destination that offers something for everyone: specifically, a great place to live, work, and play. Most people see it as soon as they arrive – Birmingham is, well, it’s just magical! 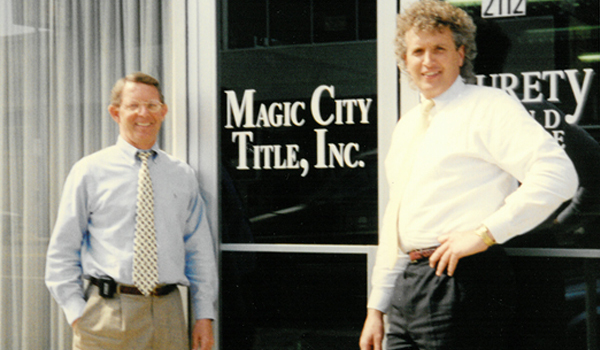 Donald W. Huey and Robert W. McCorkle formed MAGIC CITY TITLE on May 1, 1993. They are pictured here in front of the original offices for Magic City Title. 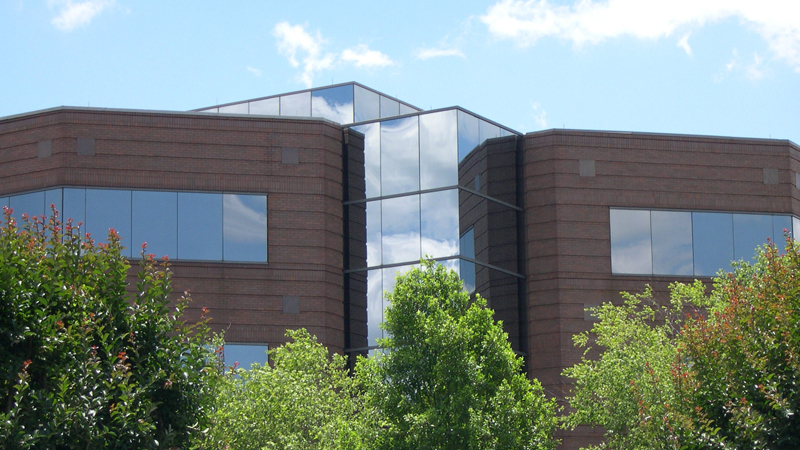 We moved our original offices from downtown to our current location on Highway 280. 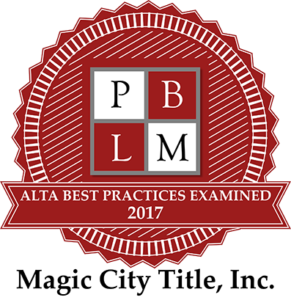 We expanded our office because of our continued growth serving the state of Alabama.